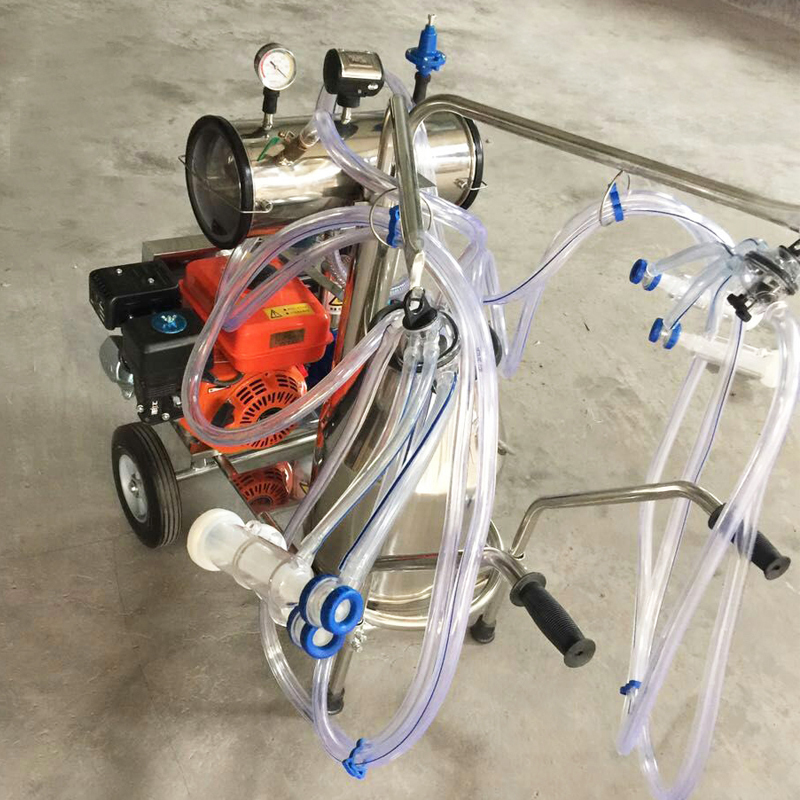 The most efficient way of milking animals is milking by Milking Machine. 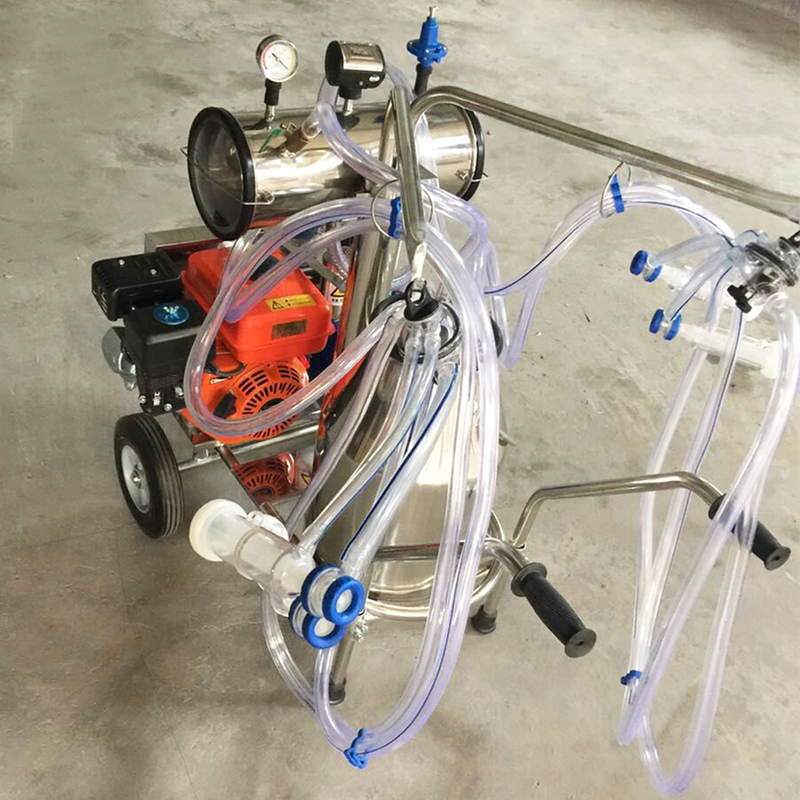 The most efficient way of milking animals in small farms is milking by portable milking machine. 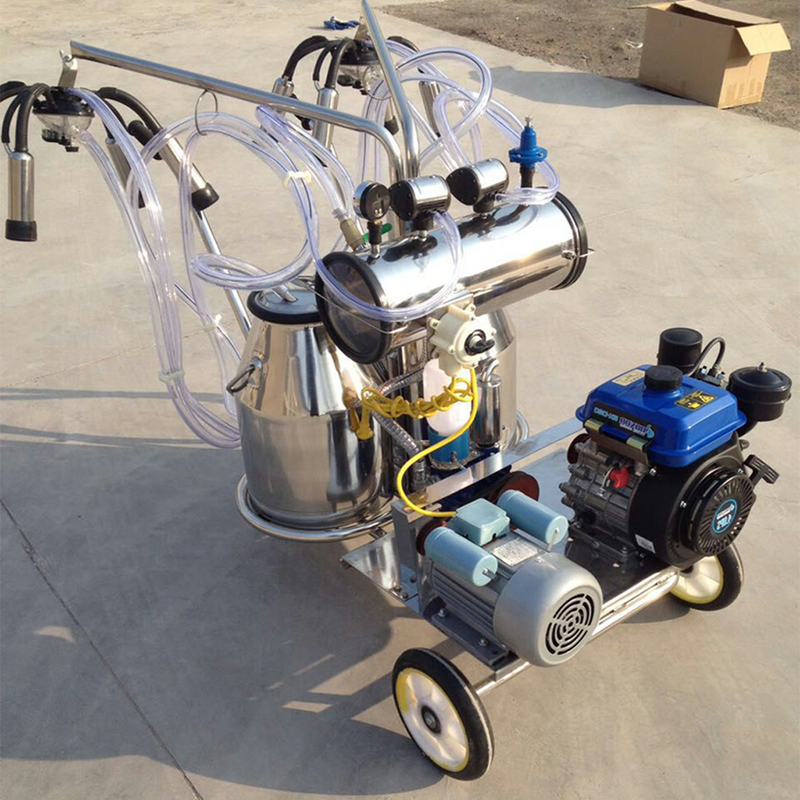 Different farms have different requests for milking machines, some prefer gasoline typed while other prefer vacuum pump typed. Gasoline-Vacuum pump combines these two together. 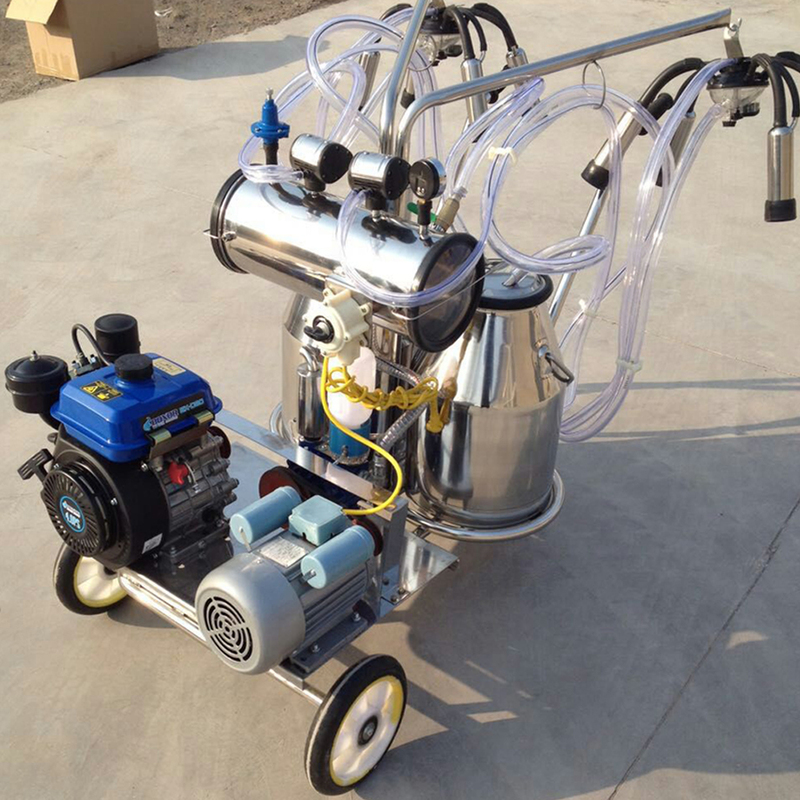 Looking for ideal Adjustable Vacuum Degree Milking Machine Manufacturer & supplier ? We have a wide selection at great prices to help you get creative. All the Gasoline Buckets Milking Machine are quality guaranteed. 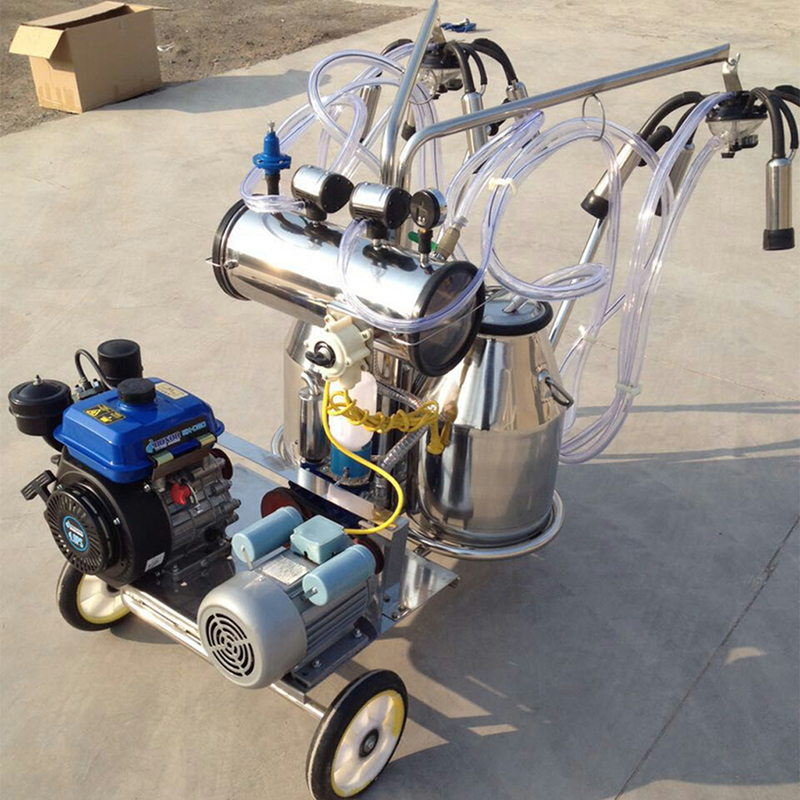 We are China Origin Factory of Milking Machine Two Motor. If you have any question, please feel free to contact us.